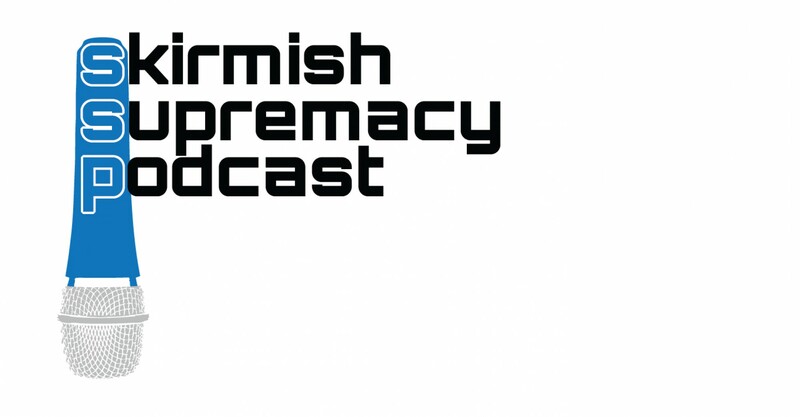 Skirmish Supremacy is a podcast dedicated to Wargaming, board games, and RPGs with an emphasis on smaller/indie developers and banter. 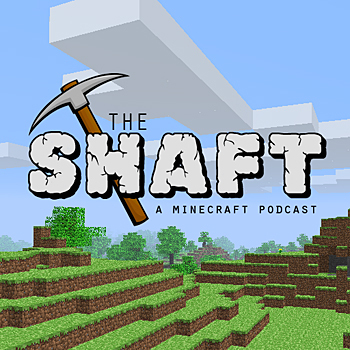 Title: Skirmish Supremacy Episode 54: Sculptor Super Show! Skirmish Supremacy Episode 54: Sculptor Super Show!